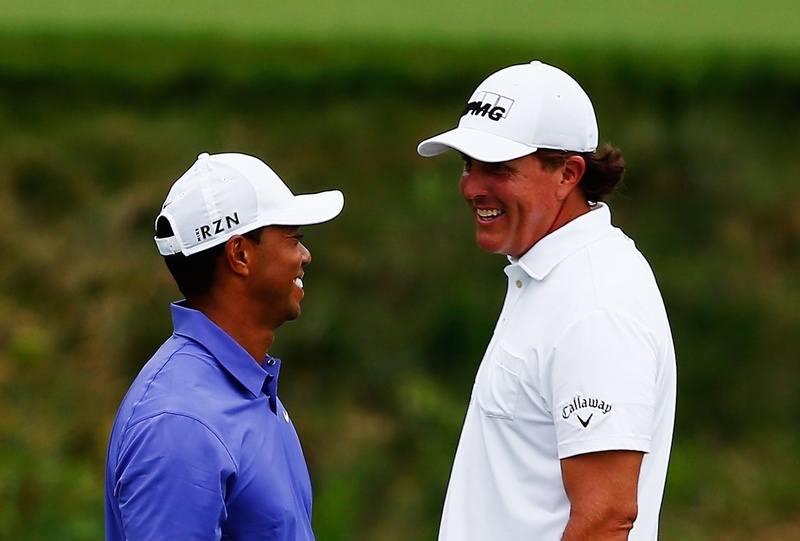 What we do know is that Phil just told Golf.com that the current furor about a golden era for golf and the 'New Big 3-4-5' is nothing compared to the Tiger era. "You said what about me?!" 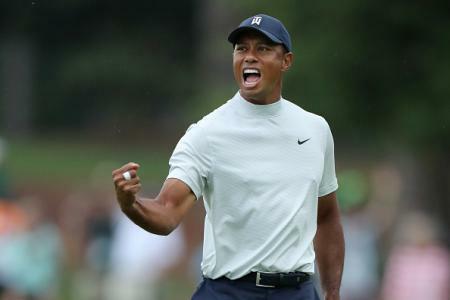 "There is nobody in the game of golf that I have seen that is remotely close to the level of performance Tiger was in his prime," Lefty said. "Mentally, short game, or ball striking, I don't think anybody matches him in any of those areas. And Tiger put them all together in one to create a career that is mind-boggling. "So it's difficult for me to see the game of golf returning to the level that it was at during his heyday without somebody like that. ... I think we're decades away from anybody getting back to that level." So there you have it. 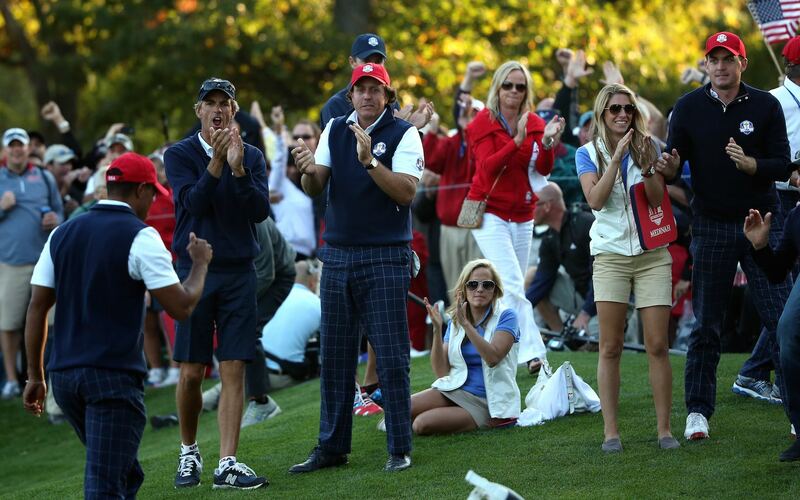 Phil Mickelson loves Tiger Woods. 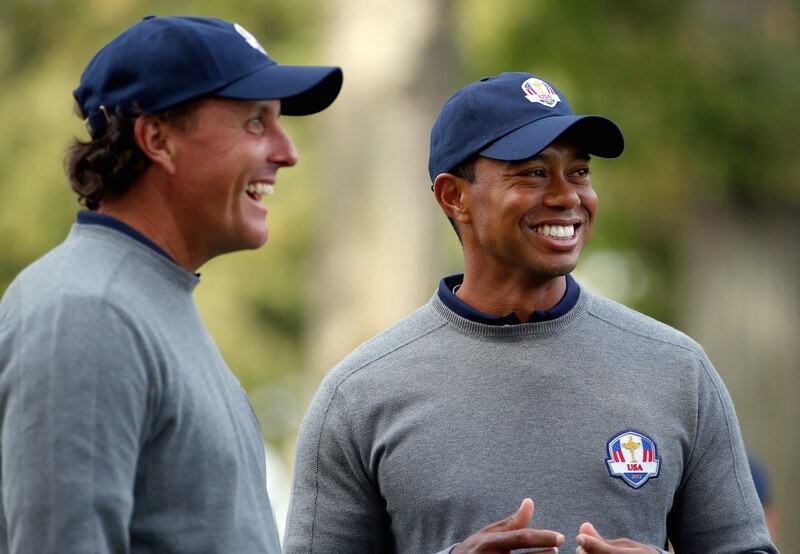 They do go on rambling holidays together and send pictures to each other of them doing stuff... And, whichever way you look at it, Mickelson is probably the best placed person to make such a declaration. He played alongside him in Ryder Cup matches, played against him a plethora of times in majors and was on the wrong end of many defeats by the former World Number 1. "Possibly one, yes." Which one? "I'm not going to say that. That's quite a little tease for you." 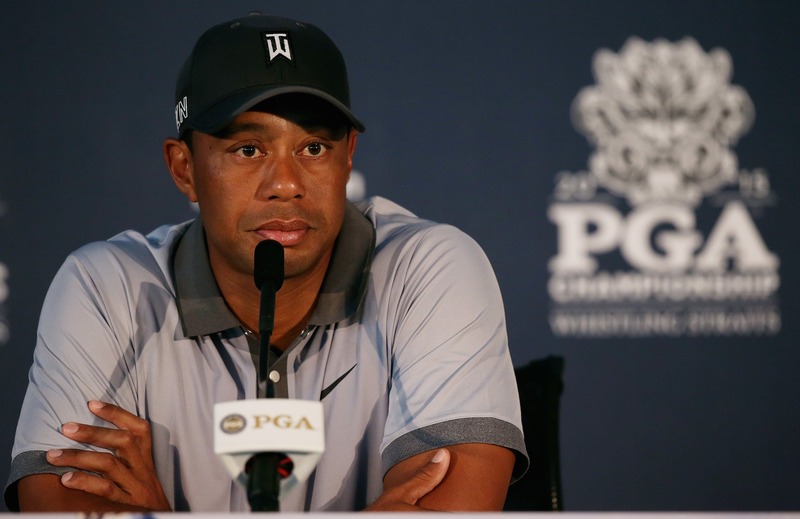 February 23rd: Tiger Suffers Big Setback?